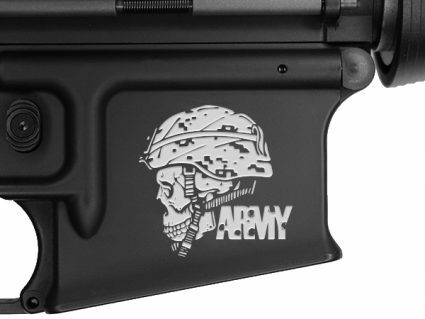 The KWA PTS RM4 ERG 30/60 mid-cap magazine fits the original PTS RM4 ERG Series as well as the new RM4A1 and RM4 KR Series ERGs. The mags have two separate capacities, at either 30 or 60 rounds. 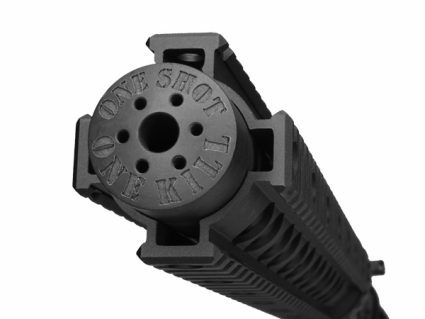 This feature allows the user to train with a realistic round capacity of 30 rounds, but easily switches to a 60 round capacity for field or CQB play. 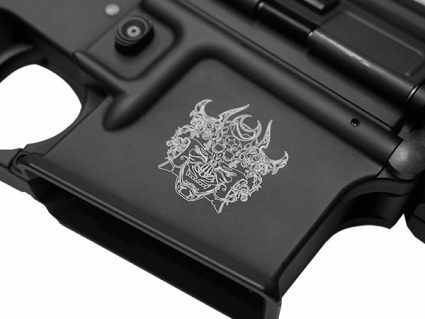 The magazine also features full PTS licensing and is made with the same high level of quality as all KWA products. 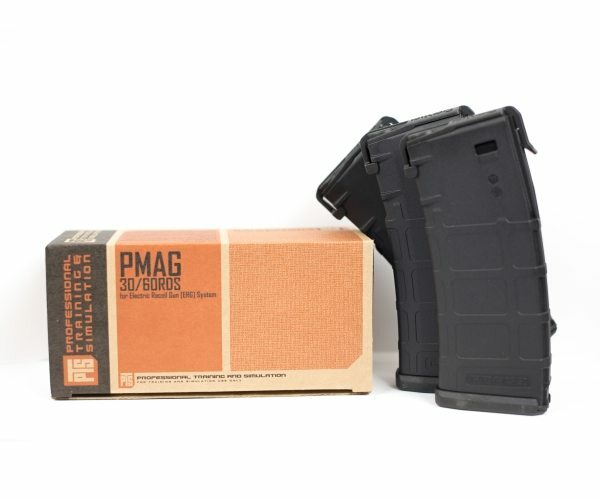 These RM4 PMags now come in a convenient 3-pack!